Retail accommodation on ground floor of approx. (103m2) 1,105 sq.ft. Toilets. Stores. Yard. Gas central heating. Length of lease negotiable - short or long lease may be considered. Price - Offers Invited. LEASEHOLD INTEREST FOR SALE. 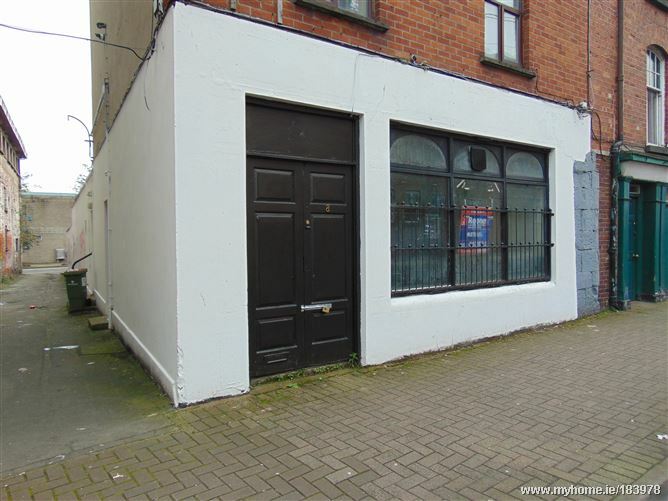 Split level retail unit with frontage and doors to two streets. Just around the corner from Cruises Street - heavy volume of pedestrian traffic. Overall area of retail unit - 980 sq.ft. Fitting cubicles, toilet/store. Timber flooring. 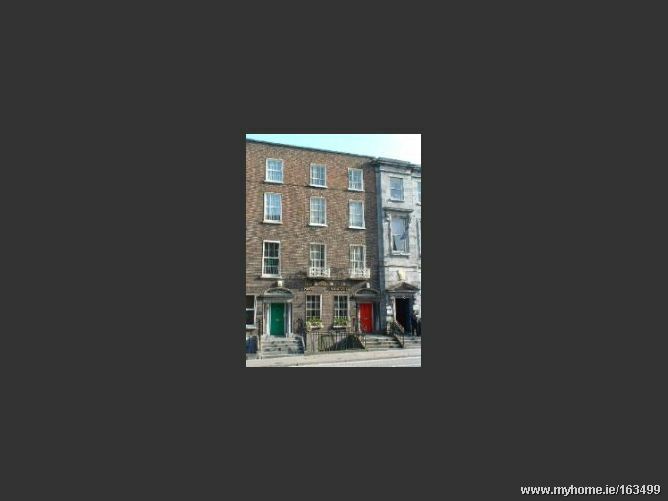 Long lease on offer at €30,000 per year. Rates for 2018 are €4,833.68. Attractive retail unit. Has traded for many years in Ladies fashions - suitable for most types of retail use. TO LET PRIME RETAIL UNIT. GROUND FLOOR: 161 SQ.M. (1,732 SQ.FT.). BASEMENT:164 SQ.M. (1765 SQ.FT.) FIRST FLOOR - 177 SQ.M. (1,905 SQ.FT.). 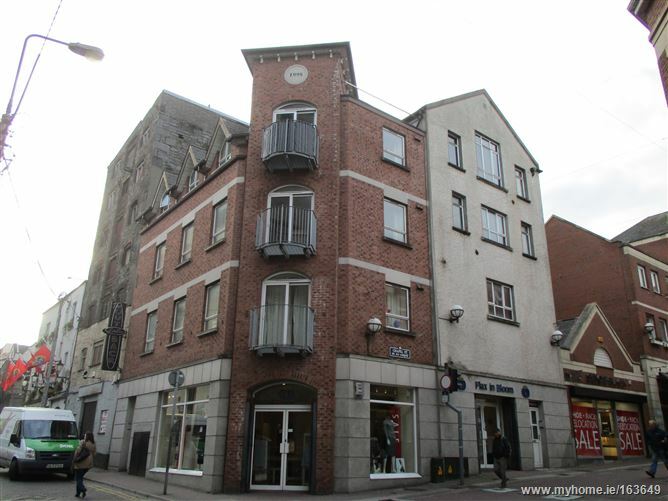 Ground floor Retail unit to let. Circa 297 sq.m. (3,200 sq.ft. )Good location. High volume of passing traffic. Terms and conditions of lease are flexible and negotiable. Unit is currently in shell and core condition - the Landlord will consider a rent free period for a suitable Tenant in lieu of fit-out. Adjacent occupiers include Gleesons Sport Scene and FSV Future Sound & Vision Electrical Store. 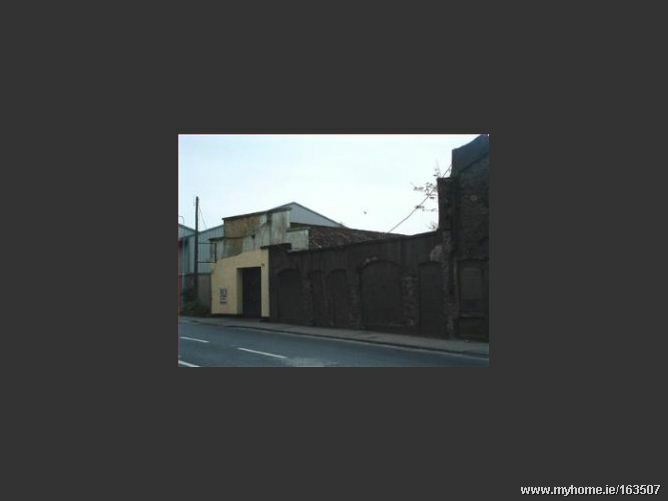 Property comprises of lock-up store/ garage / workshop / car repairs. Frontage to Dock Road. Premises of approx. 5,214 sq.ft. (484.43 sq.m). Frontage to Dock Road. Adjacent to Docklands Business Park. Freehold title. Mains services. TO LET - ENTIRE COMMERCIAL BUILDING. Four storeys over basement with front and rear access. Terms of lease and duration open to negotiation. Rates for 2017: €4,188.00. Rent at €47,000 per annum.